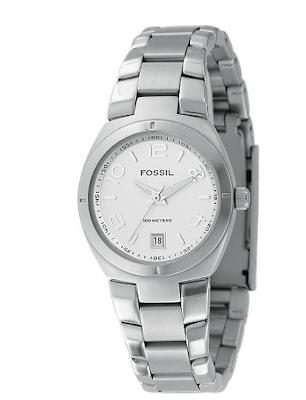 While surfin’ the web I suddenly found myself on Fossil’s website, looking at watches. 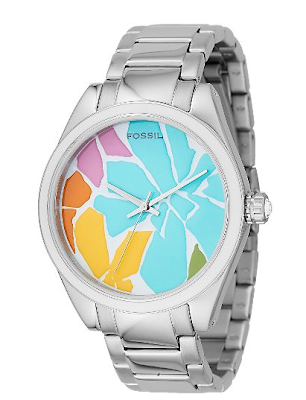 Whoops :) Pretty and wild watches, might I add. I think my favorite watch is the last one posted here. What do you think? 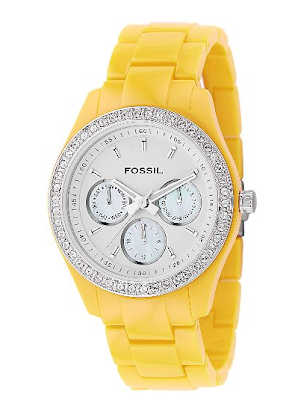 Do you have a nice watch that you love? I did… until I lost a link and it is now too tight for my wrist. Hmmm. 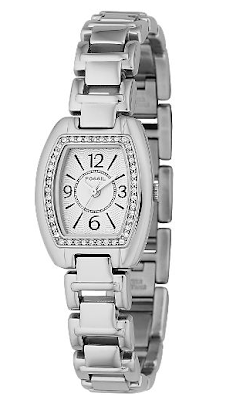 It would be nice to be able to have a lovely watch to wear. While I sew. And be Gussy. By the way, I was at Barnes and Noble with Zack tonight looking at sewing/craft books. One of the books had cute little snippets on every other page with tips and things like that. Something caught my eye. I saw the word GUSSY. See, sewing and Gussy’s are totally meant to be mixed together :) I knew God had this all planned out ;) Alright, back to the big watch debate. Maybe God can help me figure out how we can afford a watch.